Pokemon GO players could soon have the opportunity to catch their very own legendary creature if recent comments from developer Niantic are any indication. We’ve known for a while now that the likes of Mewtwo and the three legendary birds – which currently serve as the mascots for each of the mobile game’s three teams – have been in-game, but it’s currently impossible to encounter them, at least by any legitimate means. That all looks set to change this summer, however. As per a previous interview with Wired, Niantic CEO John Hanke briefly touched upon the subject, stating that, “I can say with certainty that we will see more of that this year,” in regards to legendary Pokemon coming to Pokemon GO, but no specific details were provided beyond that. Since then, Niantic’s gone largely dark in discussing the prospect of bringing the one of a kind ‘Mons to Pokemon GO‘s shores, but today we get another tantalizing tease. Accepting the award for Best Mobile game of 2017 at last weekend’s 21st Annual Webby Awards (via Game Rant), Niantic’s global product marketing lead Archit Bhargava used his five-word limit acceptance speech to say “This summer will be legendary!” Pretty convincing, considering the source. 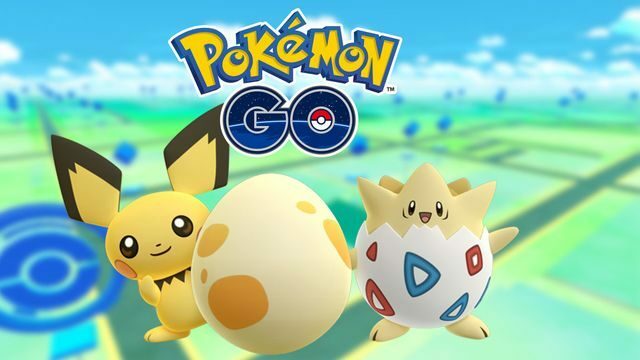 With Pokemon GO‘s first birthday fast approaching, Niantic will likely be aiming to celebrate the big occasion with something special, so I wouldn’t be surprised if they used the release of Zapdos, Articuno and Moltres into the wild as a means to headline such an occasion, but we’ll have to wait and see exactly what they have planned. In related news, Pokemon GO is currently in the midst of Adventure Week, a special event that boosts encounter rates for Rock-type Pokemon. Have you managed to secure yourself a good haul so far? Let us know in the comments below!